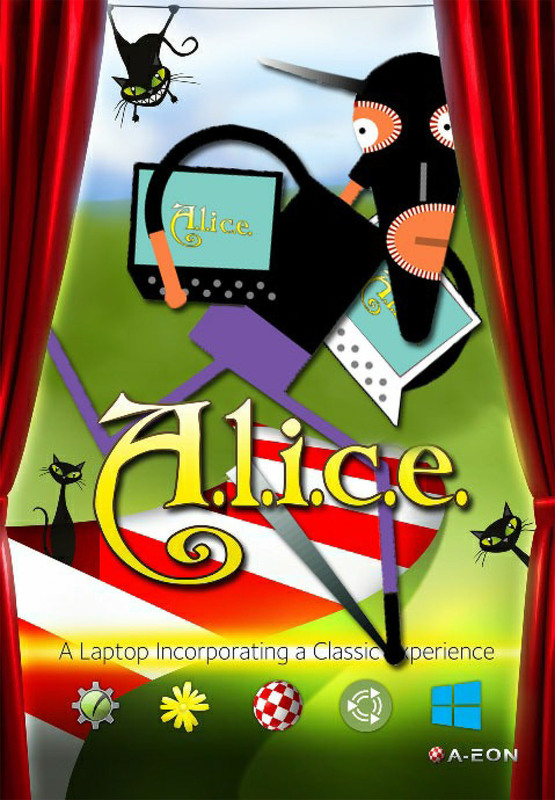 I was going to entitle this blog "Showtime" to highlight the three Amiga shows I attended in the last 2 weeks but changed the title due to an incident while driving from San Francisco to Sacramento. 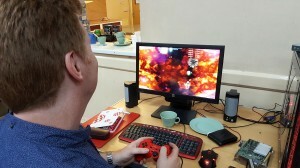 Paul Sadlik, daytime architect and night-time beta tester extraordinaire, was driving me to Amiwest along with AmigaOS developer Tony Wyatt and my business partner Matthew Leaman. About 50 miles northeast of San Francisco airport we stopped at an In-N-Out burger in Pinole to grab a coffee and a quick bite to eat. Despite the stolen bags, Amiwest itself was great fun. There was an excellent buzz to the show this year and even the late Friday night pre-show session had around 26 people in attendance including former Amiga developer Bob 'Kodiak' Burns and former Commodore UK Joint Managing Director Colin Proudfoot with his partner Anneke Leigh. 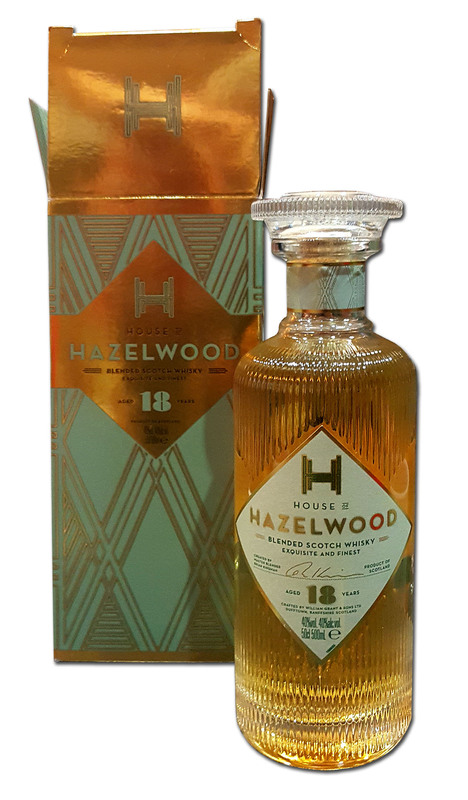 As usual Robert 'Goody' Goodlett brought along a selection of tasty real ales and we also managed to polish off a bottle of Hazelwood, an 18 year old blended Scotch whisky I brought along to surprise AmigaOS developer, Lyle Hazelwood. 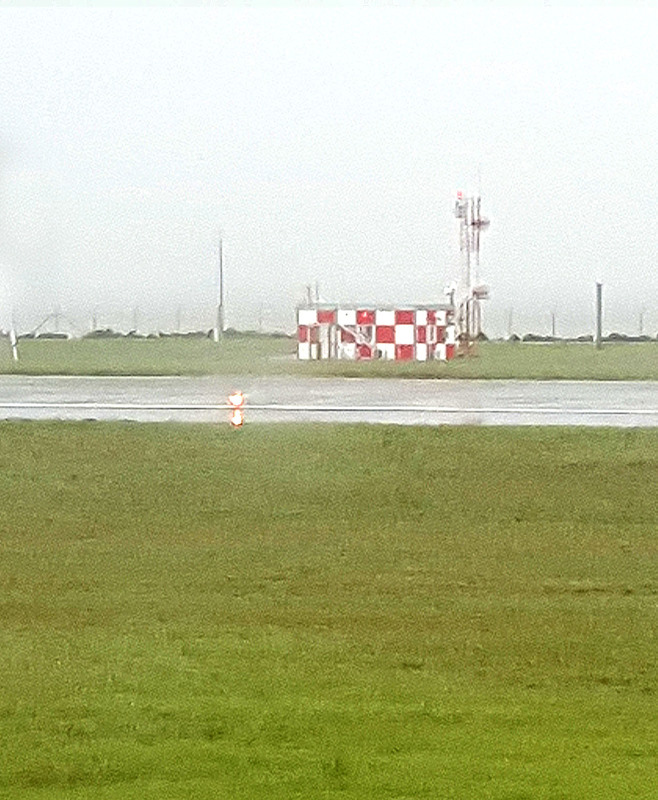 Unfortunately, Lyle was unable to travel to Amiwest due to a last minute change to his work schedule and Hurricane Matthew grounding flights in his area. Although Lyle could not attend in person at least he was there in spirit (boom boom) and we were able to toast him with the Hazelwood scotch. The two other shows I attended could not have been more different and far flung. I was invited by Epsilon (of Epsilon's Amiga blog fame) to attend the AAUG's (Adelaide Amiga User Group) monthly club night in Adelaide, South Australia. About 40 people of all ages turned up to hear me talk about my Amiga passion and I was very pleased to see youngsters playing games on Epsilon's AmigaOne X1000. 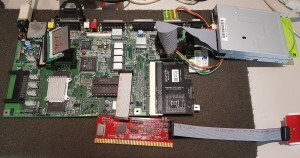 He also had his AmigaOne A1222 on display running Linux along with an 'Amiga' FPGA box. 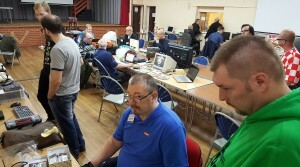 AAUG is part of the Adelaide Retro computer club which was only founded in 2015. The club is thriving and celebrates all forms of the Amiga and retro computing. 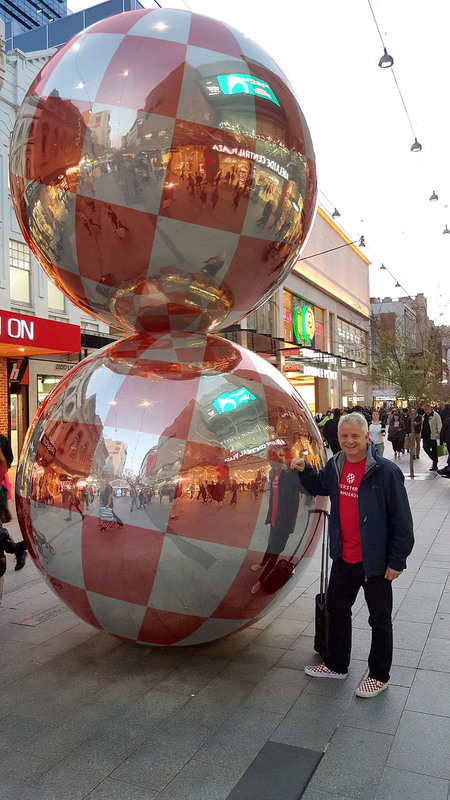 On the way to Amiwest I took a (slight ;-)) detour to Lincoln in the UK to help LAG (Lincolnshire Amiga Group) celebrate its 10th Anniversary. Darren 'Kernel' Stevens, an active AmigaOS4 beta tester and member of our core Linux support team sent me the invitation and I'd arranged for David Pleasance, former Joint M.D. of Commodore UK) to also attend the show. Unfortunately, David was admitted into hospital with a bad leg infection and had to cancel at the last minute. I'm pleased to report that he is now out of hospital and on his way to a full recovery. In addition special, OEM bundles of A-EON software can also be purchased with the Close Encounters system. 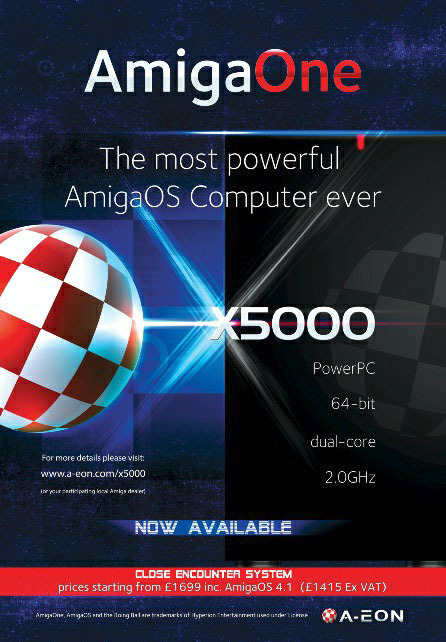 Anyone who previously registered their interest in purchasing an AmigaOne X5000 will be contacted by A-EON Technology or their approved Amiga retailer. If you are not contacted please send an email to: contact@a-eon.com and if your local retailer is not an official distributor tell them to contact A-EON at the same email address. 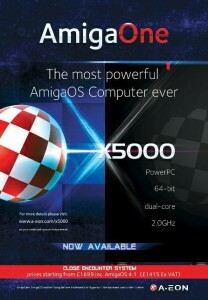 If you are a reader of Amiga Future magazine, you will already know that I write the Classic Reflections series of articles which reviews the contribution made by companies and key individuals to the Amiga's rich history. 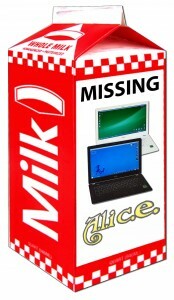 I research the company's foundation, together with the Amiga hardware and or software it developed. I also try to find out what happened after the company (or person) exited the Amiga scene. 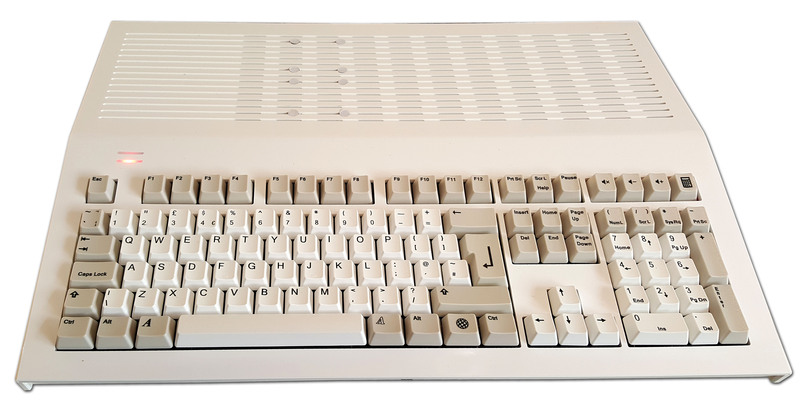 Amiga Future is printed in both German and English so it already covers much of the Amiga user base but if you don't speak either German of English you probably have never read any of my "Classic Reflections" articles. 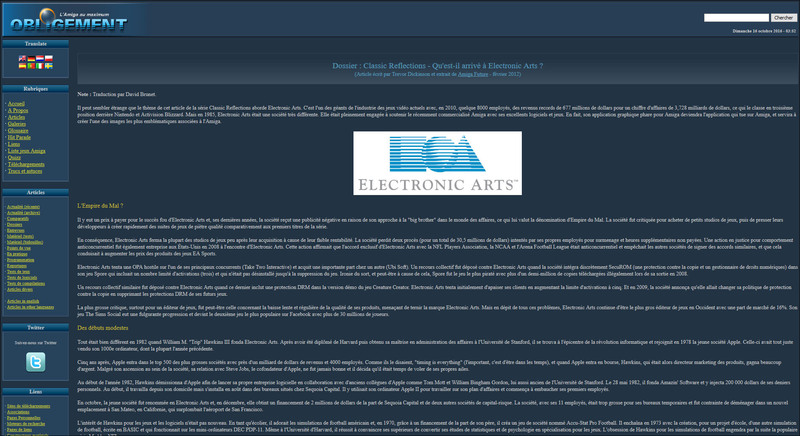 Well now there's some good news for the French speaking Amiga world. David Brunet, the editor of Obligement the French language Amiga webzine, has undertaken the task of translating my Classic Reflection's series into French. The first two articles have recently been published on the Obligement website. 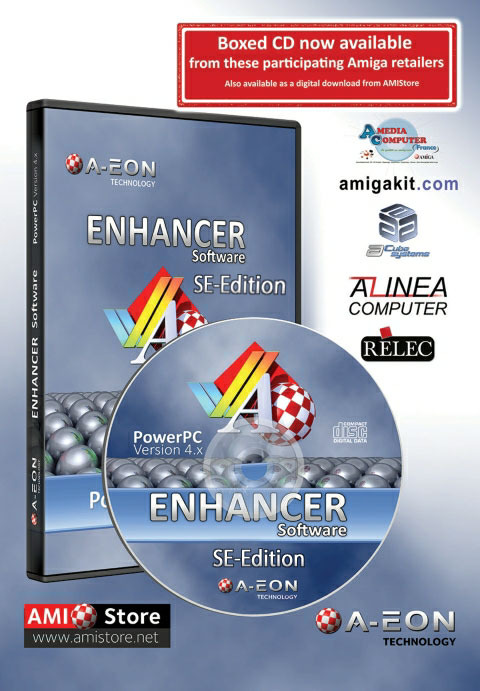 The first covers Gold Disk the developers of Professional Page and Professional Draw and many other fine Amiga productivity software titles. The second highlights the contribution of Electronic Arts which, under founder Trip Hawkins, created Deluxe Paint, the Amiga's first killer application. The webzine version has a couple of advantages over the printed magazine version. It has much more space for pictures and images to go along with the text, unlike the magazine which is limited to five pages. Also, if you can't read French (or German/English), the Obligement website includes a quick Google translate option with 8 pre-selected languages available at the click of a button. Or if you prefer you can select the translation of your choice from the extended Google menu of 100 languages. Swahili anyone? Unfortunately, I looked for but could not find Klingon in the google list. 😉 If you are an Amiga Future reader look out for the second and concluding part of my article, 'Whatever happened to Eyetech Group?' in the next edition of the magazine. 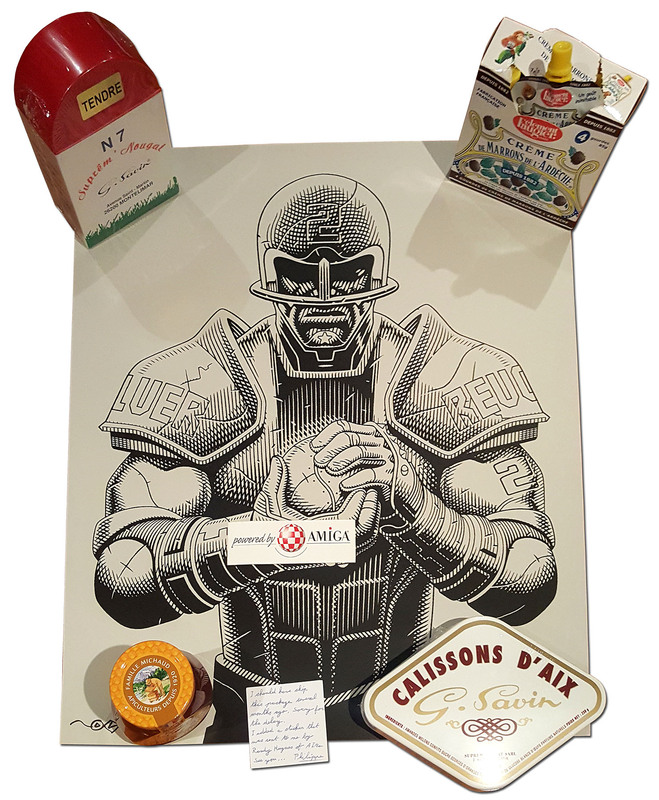 Staying with the Gallic theme, I recently received a "care package" through the post from Philippe Ferrucci containing all manner of French edible products from the Montelimar region of South-eastern France. The goodies included two types of nougat, a chestnut spread and some delicious honey which somehow managed to evade New Zealand strict biosecurity check. 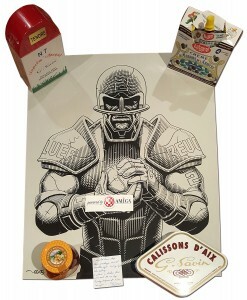 Also included in the package was a Speedball 2 poster, based on the game of the same name developed by The Bitmap Brothers and a Powered by Amiga sticker which Philippe received from Randy Hughes of Amiga, Inc back in the day. You are probably wondering why Philippe sent me the food parcel and poster? It was a 'thank you' for sponsoring last year's Alchimie Amiga 30th show which was run by the Triple A association in the nearby town of Tain L'Hermitage. Many thanks Philippe, the nougat was excellent and has already been eaten. 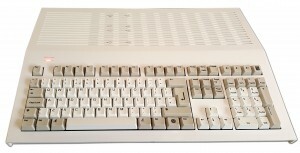 You may recall that Loriano 'The Daddy' Pagni ran a Kickstarter campaign to create the X500 Plus, a special computer-in-a-keyboard case design inspired by the Amiga 500. 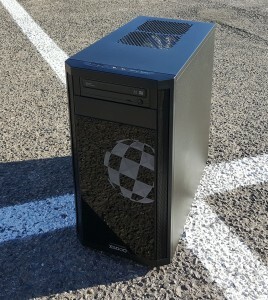 I supported the campaign and had my X500 Plus case sent to Amigakit where it has remained for the best part of a year while I decided what to do with it. 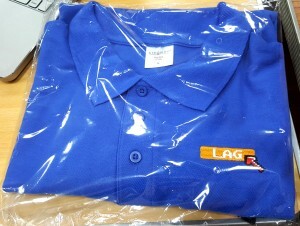 When I was in England attending the LAG 10th anniversary show, I made side trip to Amigakit's offices in Cardiff and while there I decided to unpack my X500 Plus case which was still sealed in the original shipping box. 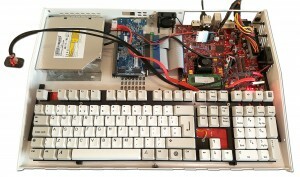 I managed to persuade Christopher Follett, AmigaKit's technician, to test a Tabor motherboard with the X500 Plus case. 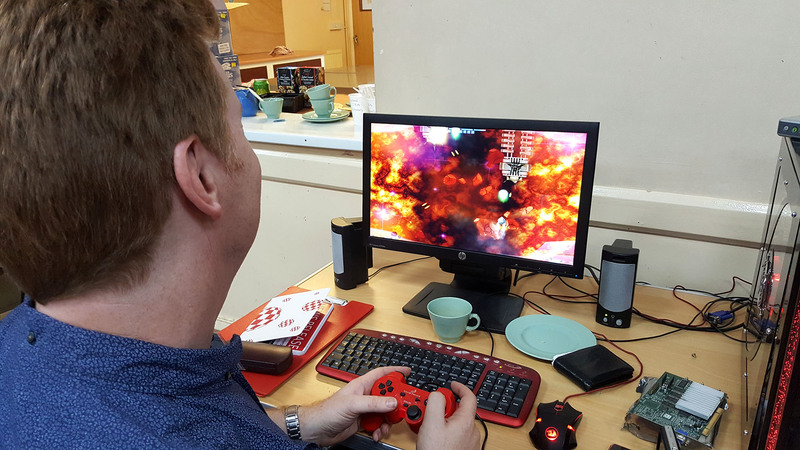 To be honest it did not take much persuasion and in a very short time Christopher had installed the motherboard and had Tabor booting to to the early startup screen. I was impressed by the quality of the X500 Plus keyboard which had a very Amiga-like feel. 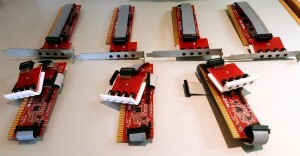 The case also included a flexible PCIe cable which allowed the RadeonHD graphics card to be installed horizontally. The case is designed for a Pico PSU and as we did not have one we powered the Tabor with a tradition desktop PSU. The X500 Plus is also overloaded with case fans which I don't think will be needed for the Tabor board but better safe than sorry I suppose. While I was visiting AmigaKit I also got to see Christopher testing a batch of Prisma Megamix sound cards on his A1200 test rig with the latest Prisma drivers. 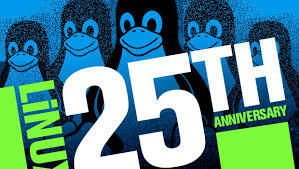 In case it passed you by, August 25th, 2016 was the 25th anniversary of the Linux project. It was on the 25th August 1991 that Linus Benedict Torvalds posted the prophetic words. "Hello everybody out there using minix - I'm doing a (free) operating system (just a hobby, won't be big and professional like gnu) for 386(486) AT clones. This has been brewing since april, and is starting to get ready. I'd like any feedback on things people like/dislike in minix, as my OS resembles it somewhat." Torvalds when on to write, "PS. Yes - it's free of any minix code, and it has a multi-threaded fs. It is NOT protable (sic) (uses 386 task switching etc), and it probably never will support anything other than AT-harddisks, as that's all I have :-(." As you can tell from what Torvalds wrote he probably had no idea back then of the impact that his free operating system would have on the computing world. It just goes to show what one talented person can achieve if he or she really puts their mind to it. 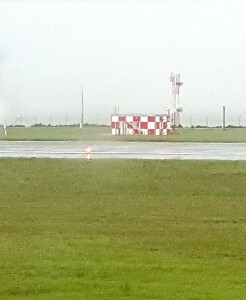 My Boing Ball image of the month spotted while taking off from a damp and rainy Hamilton airport in the Waikato region of New Zealand's North Island.